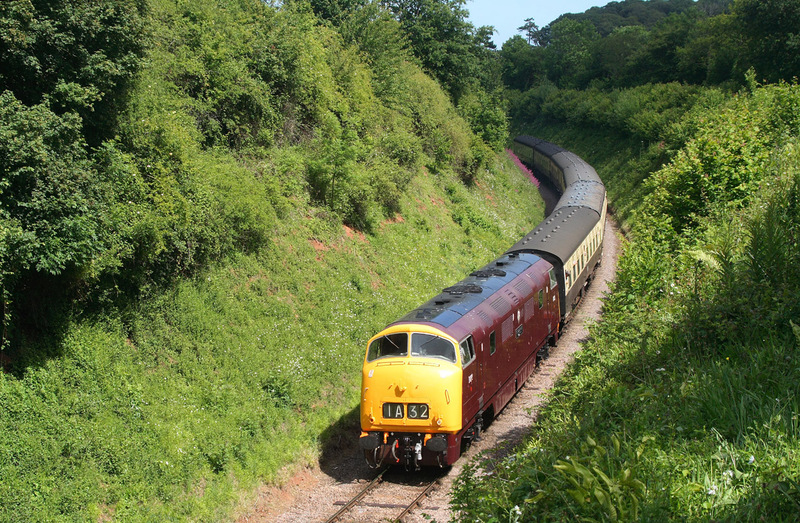 D1062"Western Courier" 09.05 Minehead to Bishops Lydeard. 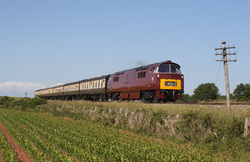 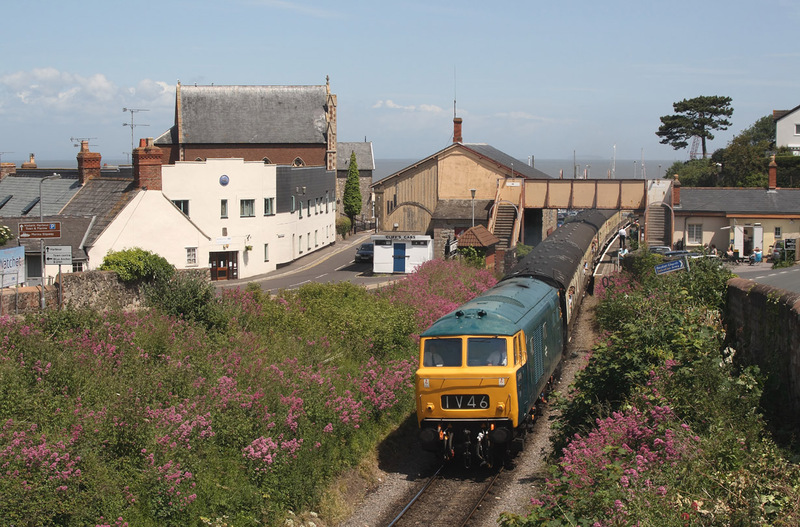 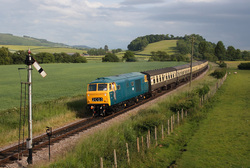 D832"Onslaught" 10.05 Minehead to Bishops Lydeard. 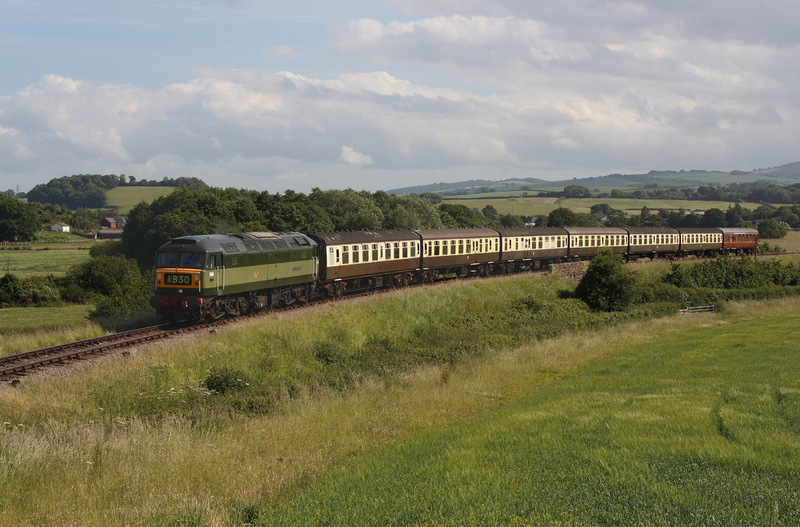 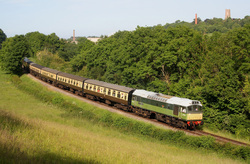 D7523"John F Kennedy"10.57 Minehead to Bishops Lydeard. 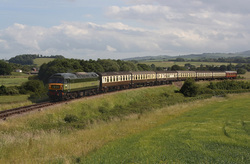 D1661"North Star" 11.50 Minehead to Bishops Lydeard. 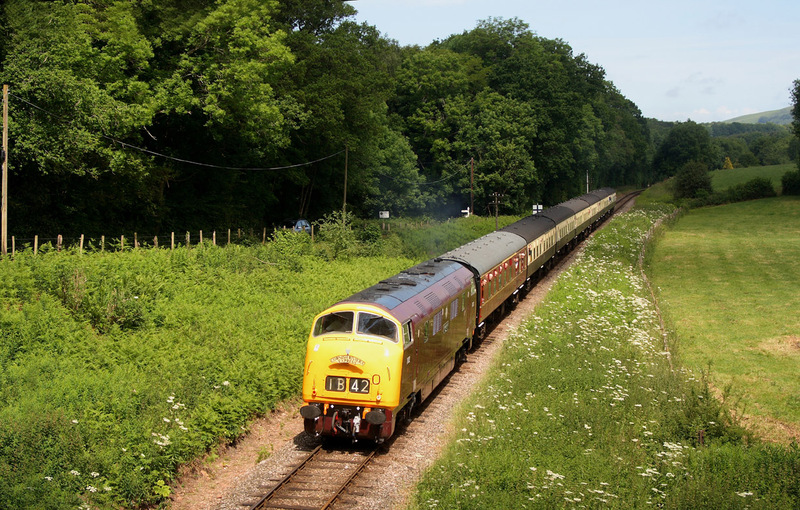 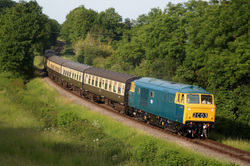 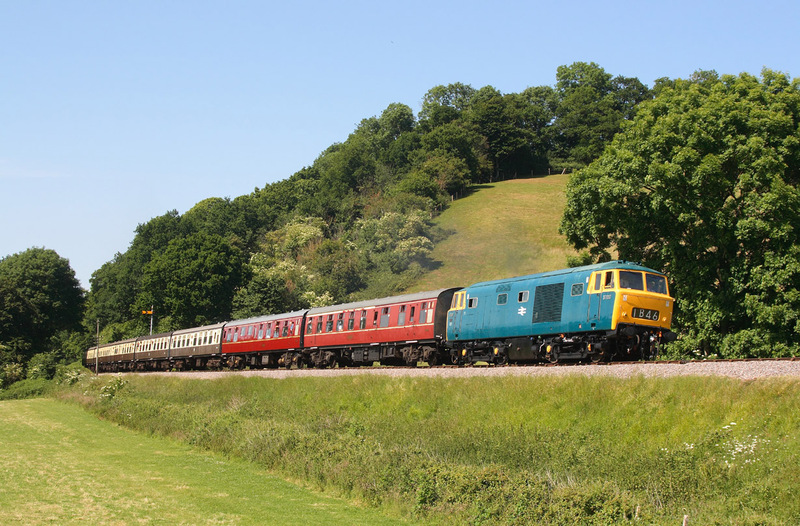 D7017..12.05 Norton Fitzwarren to Minehead. 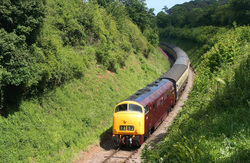 D1062"Western Courier"12.40 Bishops Lydeard to Minehead. 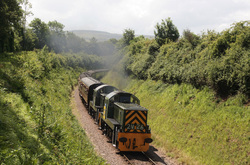 "Teddy Bears" D9520+D9526..13.40 Minehead to Bishops Lydeard. 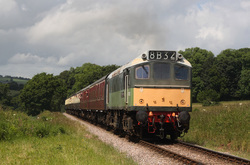 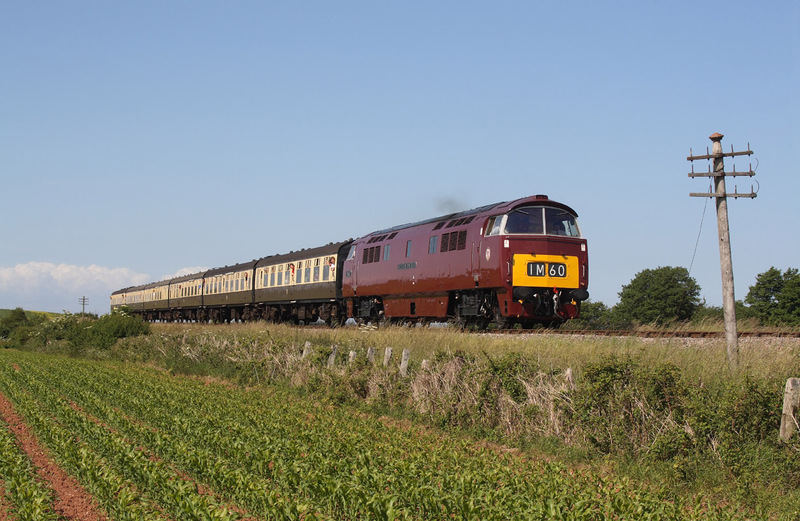 D832"Onslaught"13.40 Bishops Lydeard to Minehead. 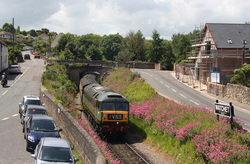 D7017..14.40 Minhead to Bishops Lydeard. D1062"Western Courier"15.40 Minehead to Bishops Lydeard. 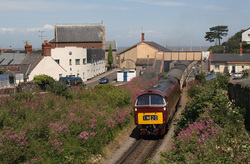 D1661"North Star" 15.30 Bishops Lydeard to Minehead. 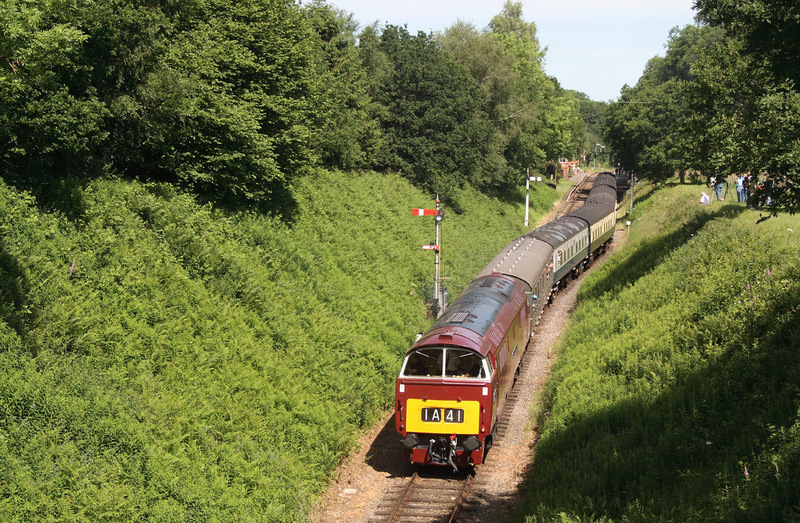 D7523 "John F Kennedy" 16.25 Bishops Lydeard to Minehead. 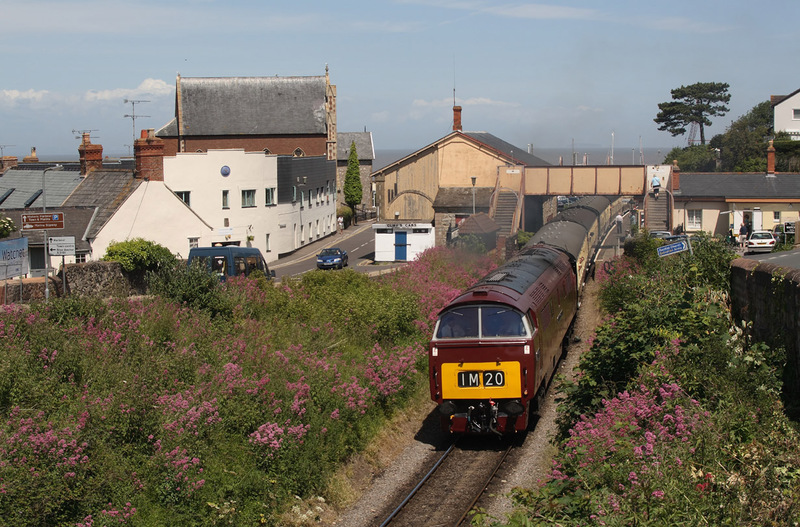 D7017..17.25 Bishops Lydeard to Minehead. 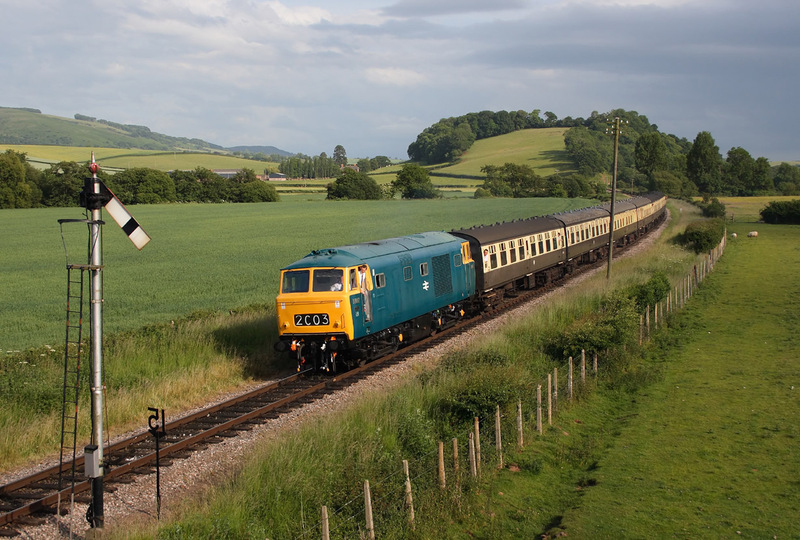 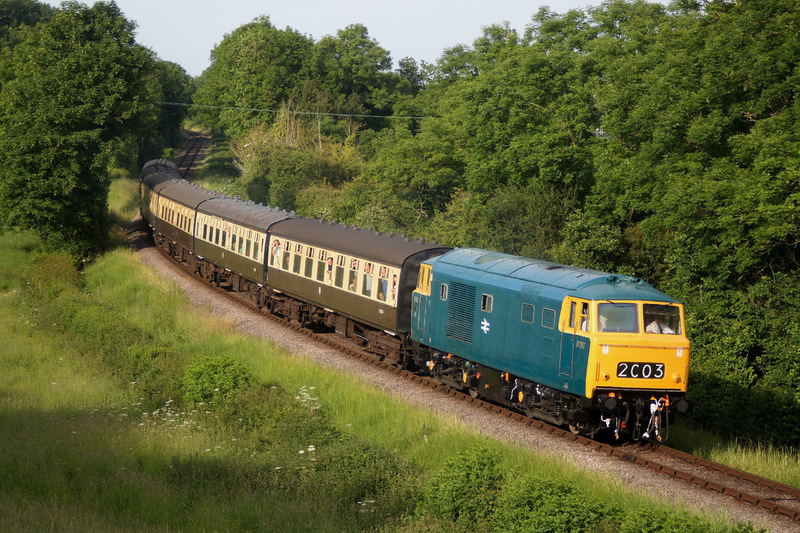 D7017..17.25 Bishops Lydeard to Minhead.